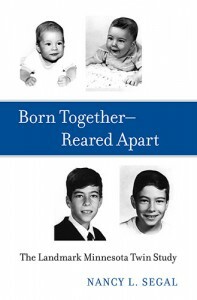 Born Together — Reared Apart is a history of the Minnesota Study of Twins Reared Apart, which provides the scientifically soundest evidence of the reality and extent of genetic determinism — as well as many astonishing stories. 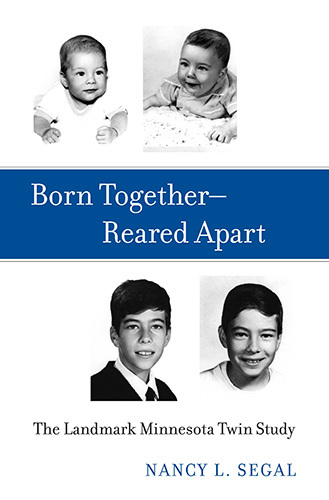 Pathological Altruism is a collection of sociobiological and evolutionary psychological studies of how altruism can become maladaptive. Although these studies do not cover self-destructive white racial altruism, Jared Taylor explains how they throw a good deal of light on the problem.